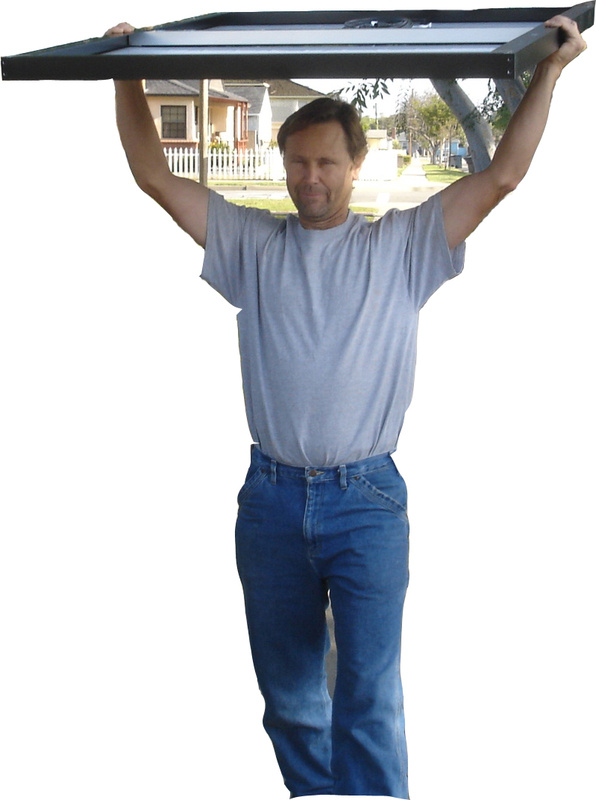 Mission: To continually strive to provide the best service and prices for the sales and installation of solar electric systems. 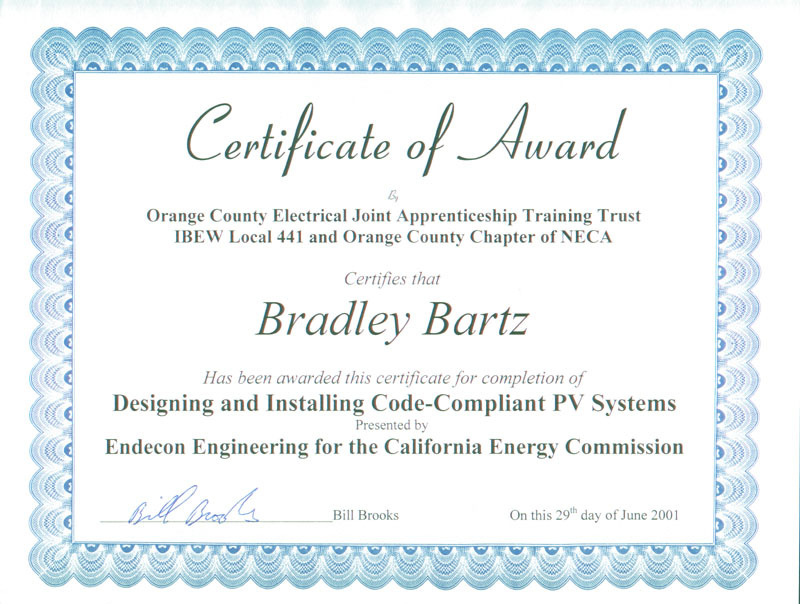 Designing and Installing Code-Compliant PV Systems - completion certificate. 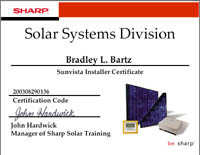 Sharp Solar installation certificate - 2 day course taught by John Hardwick.